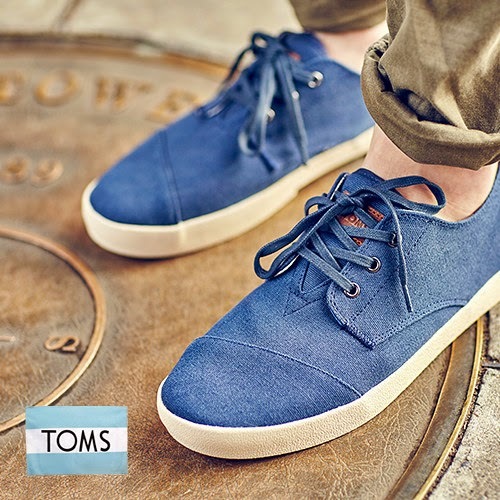 Stock up on shoes for the entire family with the TOMS sale at zulily.com! 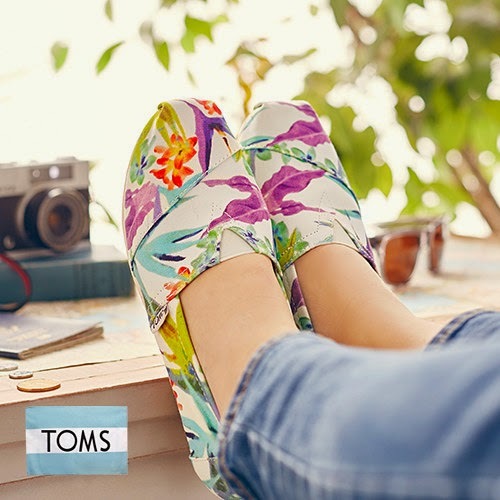 Starting 2/17, you can get TOMS up to 40% off, including shoes for kids, women and men. Click the shop link below to find the perfect pair (or two or three)! Hurry on over to Zulily for the best selection. 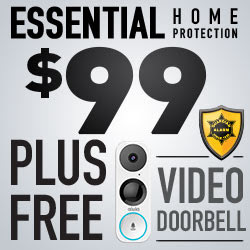 They will sell out quick!